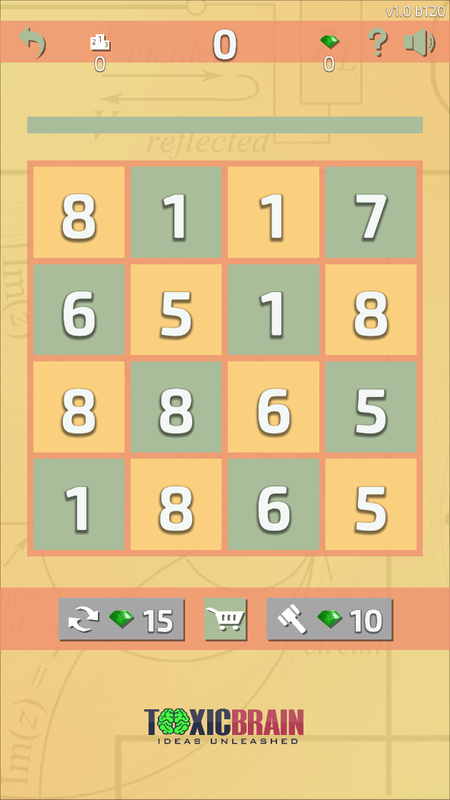 In this number puzzle game you add neighbour numbers to get a 16 and score. 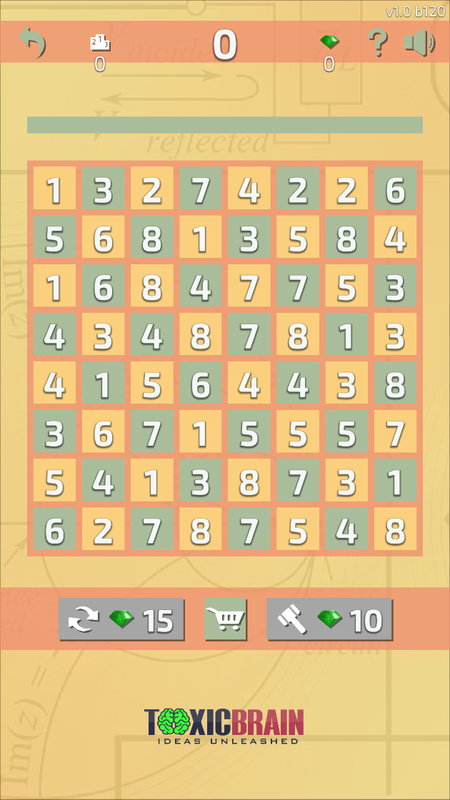 Each move adds some penalty and if a certain amount is reached game ends. 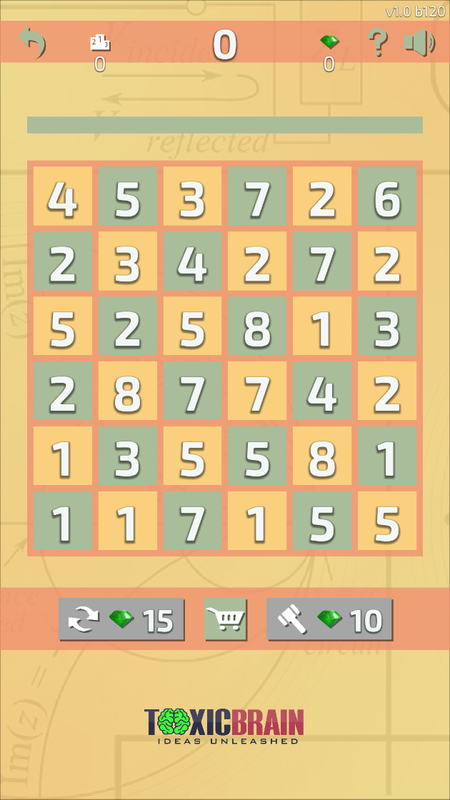 You can reduce penalty and get some extra score and gems by collecting bonus fields. Channel your inner warrior! Only you can save the earth from the relentless onslaught of universe-shifted alien invaders! Load your weapons; mount your combat vehicle; build your automated defence bases and outposts; and test your mettle in this electrifying, open-world sandbox survival game! 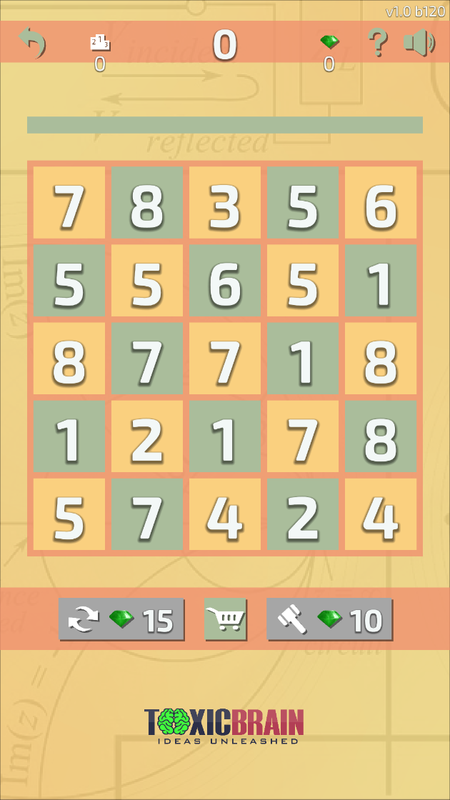 Get 16 on Google Play! If you want to unsubscribe from our newsletter you can do this here.